Our programs create opportunities to tap into the potential of our youth. 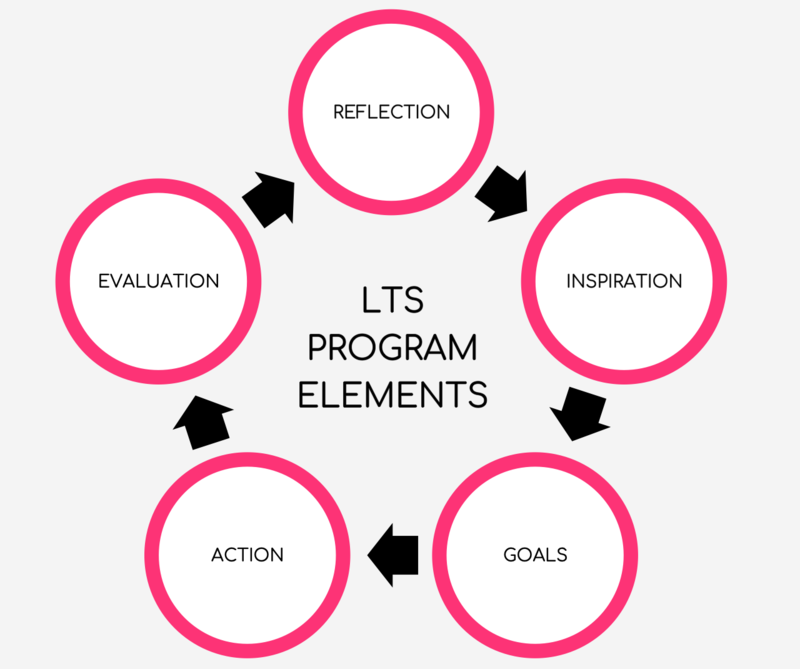 The Lead Thru Sport team facilitates and guides participants through skill development in various areas of character. Our unique approach allows participants to understand themselves at an earlier age. By increasing awareness and fostering a growth mindset at critical stages of development, we will see our youth make better choices, become better contributors to society, and be more prepared for school and work.